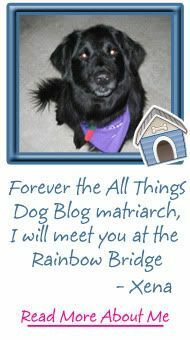 All Things Dog Blog All Things Dog Blog: Super Dog Sunday™ has Kick Off! 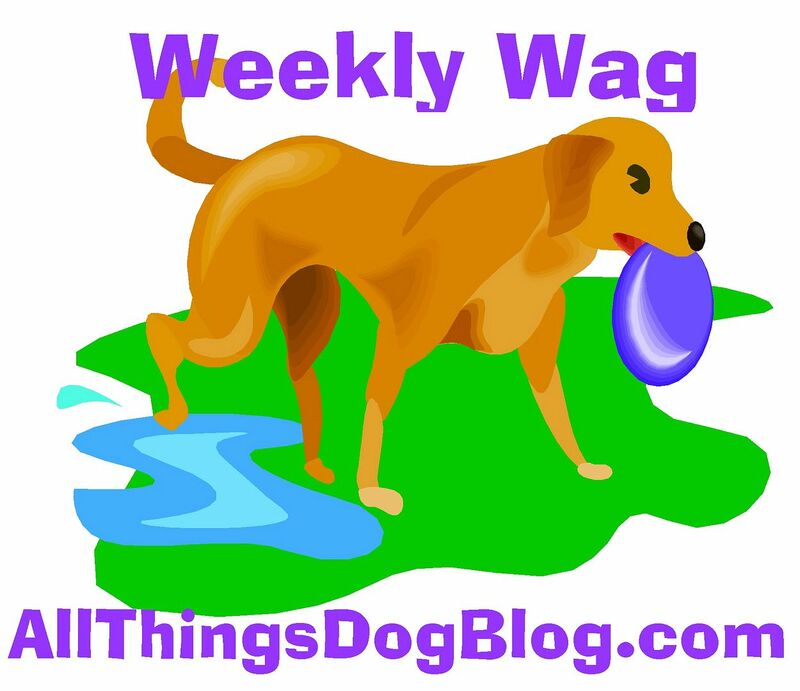 Super Dog Sunday™ has Kick Off! 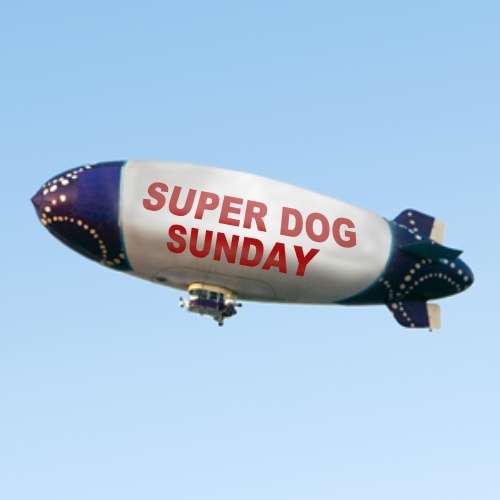 As we anticipate the pre-game show, the Puppy Bowl, the commercials and let's not forget the beer and chips, there will still also be Super Dog Sunday™. 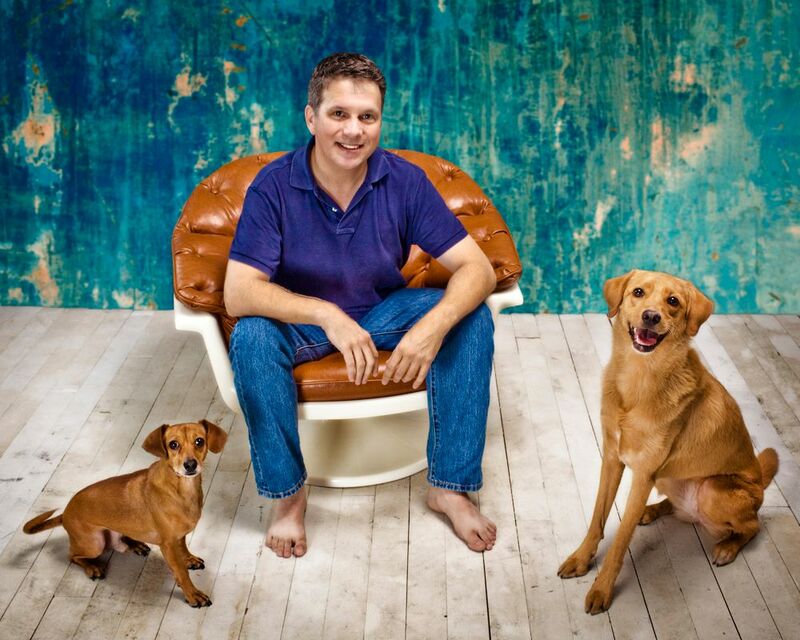 This photo contest is football-themed and all of your pets are invited. How to enter? Send your pet's football-themed photo to EventBarkers@gmail.com. If you're a blogger, you can post your photo to your own site and then link up at the blog hop using the entry form below. The entries will be open through kick off time on Sunday, February 3. At that time we'll close the entries and our judges will get to work. 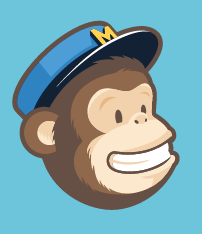 We expect they'll be deliberating well into the night so anticipate a late Monday post with winners announcements. But wait! you'll want to see all the photos in full size, right? Of course! 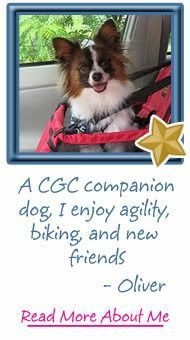 We'll be sharing a photo slideshow on All Things Dog Blog and on DogTipper to open on Monday, February 4. You'll be able to see half the entries on each of our sites. Don't forget to check these out! 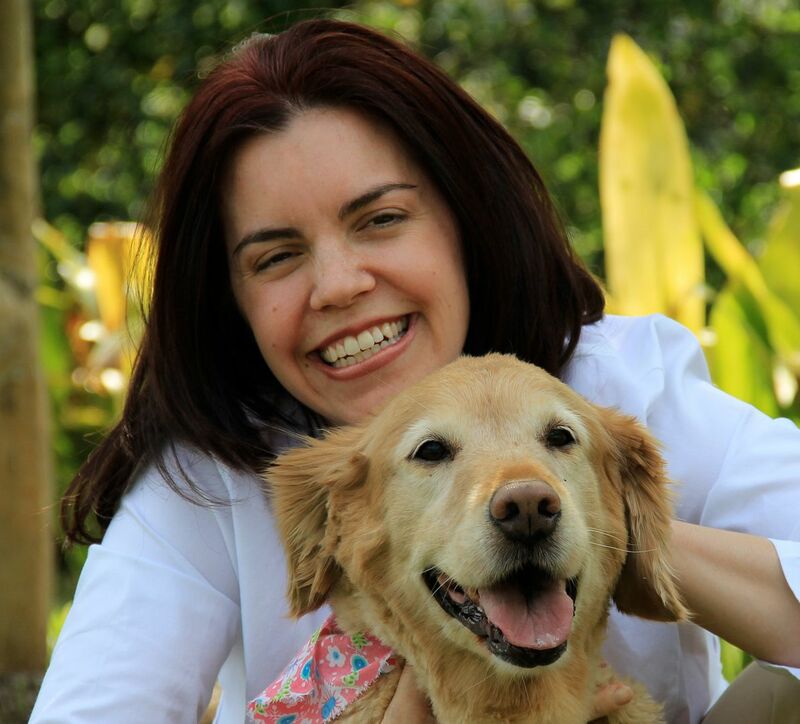 Our charity beneficiary, Petfinder Foundation, is thrilled to thank our sponsors, Toby and Max, Nature's Logic, Arenus, Luv and Emma, and Event Barkers of course, for their generous support in making this all possible. Their donations have set the example for all of you. Pets matter! If you have anything to spare today, consider sharing a small donation, whatever that may be to you. 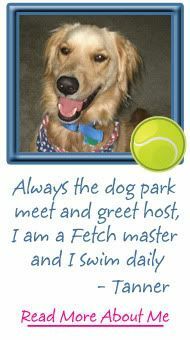 Just click this link or any of the Petfinder Foundation banners you see on my site. No credit card? No problem! You can even make a $10 donation with a simple text message from your phone. This small amount that you will hardly miss will show up on your phone bill next month. Please be sure to imagine the good it did when your bill arrives. Just follow the instructions on the image at the right. It will make you feel good to know you have helped. If you enjoy the photos, won't you help us out? Maybe a Tweet about Super Dog Sunday™ or a message to your friends on your Facebook wall. We thank you for helping to spread the word. Meet our Cheer Team! They're always around for questions and so are we. One tip for viewing the photos below. Click the pic the see it enlarged. You'll find that many of the photos have fun surprises to share when you can see the entire image, so don't skip a single photo; remember to CLICK. They're all adorable! thank you for sharing this post. the pictures are very nice. i will tell my friends about this.